This seminar was created for interior designers, architects and property developers who are looking for unique ways to create that wow factor in their designs and projects. 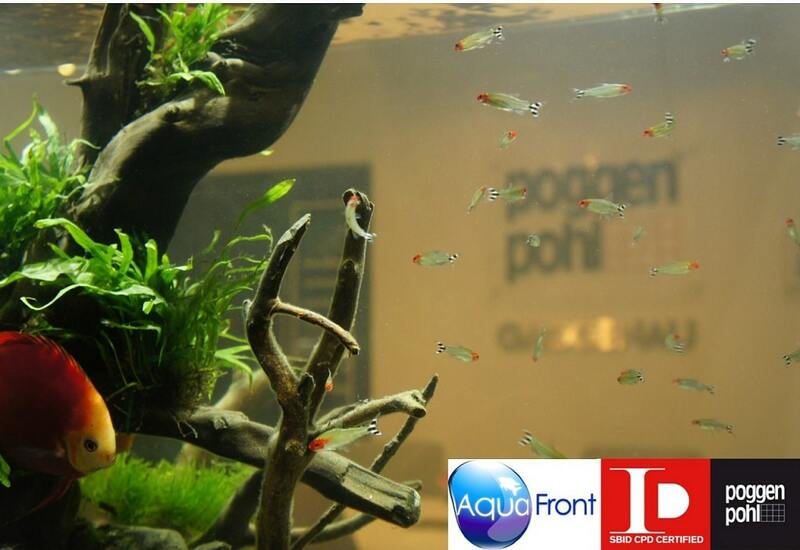 Presented by Aquafront founder Akil Gordon-Beckford, the talk will give a brief overview of aquarium design on the whole, looking at the best ways an aquarium can be designed and built into a building or interior space. The event will be in association with The SBID, sponsored by Poggenpohl UK, and worth 2 SBID accredited CPD Points.